We’ve Got Beer In Our Basement. And Water Just Outside. 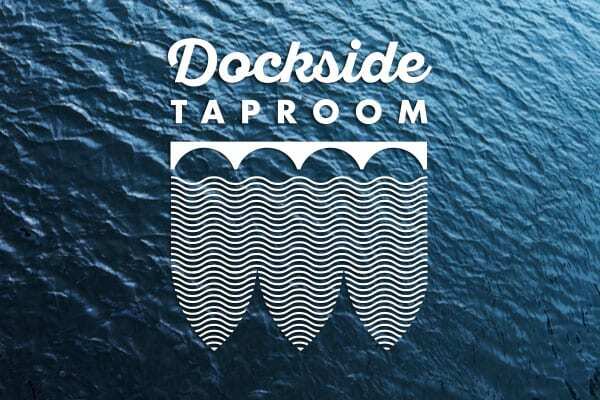 Just downstairs from Prairie Street Brewing Co’s brewery, main brewpub and many of our events spaces is Dockside Taproom, an engagingly eclectic fun-focused experience on the water’s edge. You can enjoy all of Prairie Street Brewing Co’s lovingly made craft brews, including our experimental Pilot Series when they’re on tap, supplemented by our full kitchen menu. The space features a colorfully lit barrel ceiling that’s referenced in the Dockside logo, echoing the arched lines of the nearby Jefferson Street Bridge. To spice up the experience, Dockside also includes an amazing game area with popular arcade games, old school pinball, video gaming, bubble hockey and even a crane game for people of all ages to enjoy. Step outside Dockside and you’ll be on the famous Prairie Street Brewing Co dock, steps away from the slip where you left your ski boat or pontoon. Come aboard! Join the fun at Dockside Taproom soon. Mon: 4:00 p.m. – 10:00 p.m.
Tue: 4:00 p.m. – 11:00 p.m. Wed: 4:00 p.m. – 11:00 p.m.
Thu: 4:00 p.m. – 12:00 a.m.
Fri: 11:00 a.m. – 2:00 a.m. Sat: 10:30 a.m. – 2:00 a.m.
Sun: 10:30 a.m. – 11:00 p.m.
Come for the beer. Stay for the food. Chef Josh Tourville incorporates seasonality, authentic local sources and his personal quest for culinary excellence into every decision he makes while designing and executing the menu at Prairie Street Brewing Co. Rockford is known for being “Real & Original,” and at Prairie Street Brewing Co, we are focused on making real food in the most original ways possible. From incorporating spent grain and our own hand-crafted beers in our recipes to our heartfelt commitment to supporting local farmers and green business practices, we hew closely to what makes us feel good and what is good for our local economy. We not only want to satisfy your hunger; we want to connect you to the beautiful, rolling hills of northern Illinois – to the rich soil we cherish and the hard work of the farming men and women we respect. 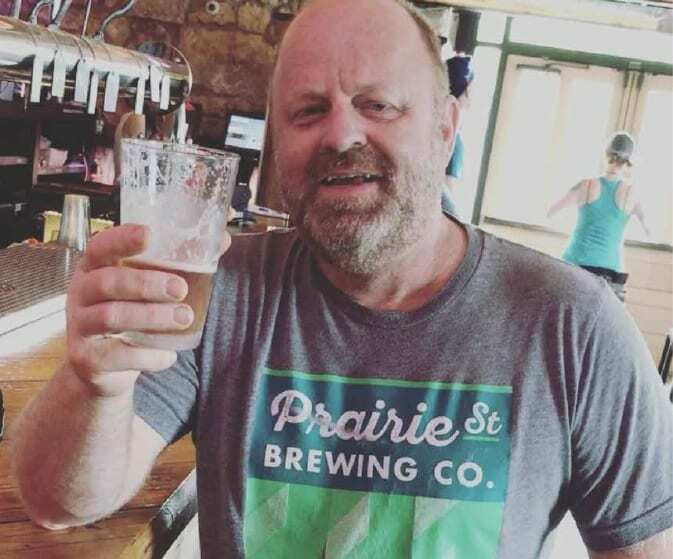 Listen to live music Monday nights on the riverside patio of Prairie Street Brewing Co. Local and regional artists perform in a relaxed setting with food and drink service available. Enjoy small batch Pilot Series releases from the brewery too. Walk-in seating only; no reservations. Inside Prairie Street Brewing Co.
Local Pinheads Have Finally Found a Place to Play The Bumpers. 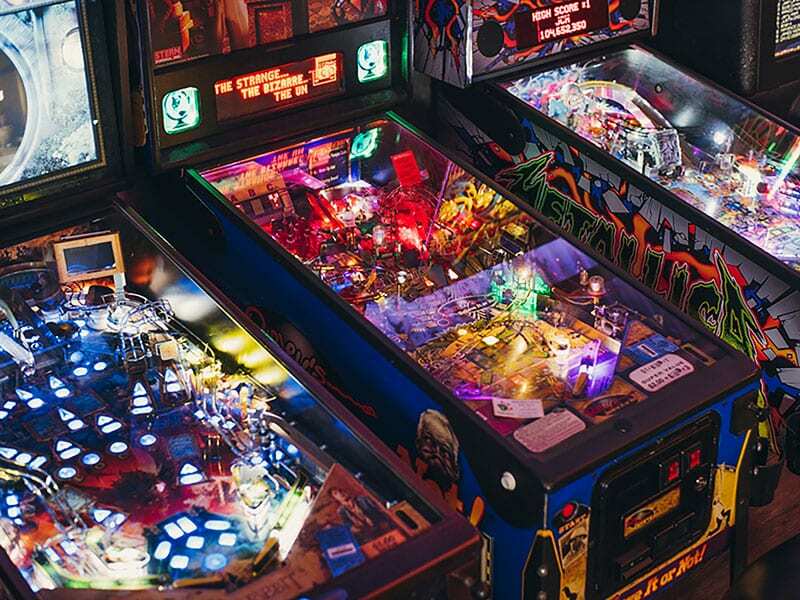 From classic pinball machines to popular arcade and video games to darts to bubble hockey to prize games, Dockside Taproom is a place where gamers can get lost for hours. 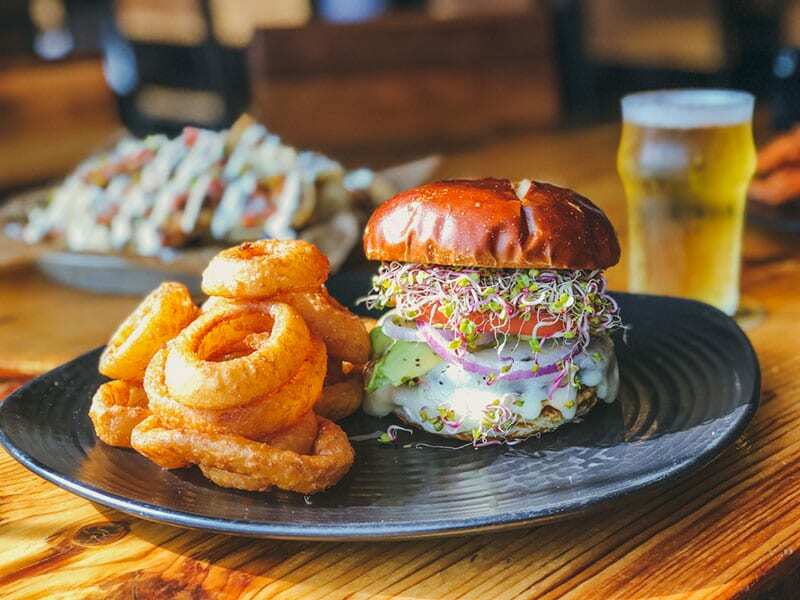 Children of all ages gather here – from serious adult enthusiasts to child hockey players looking for another way to to compete during a lunch break from a tournament next door at Riverview Ice House. 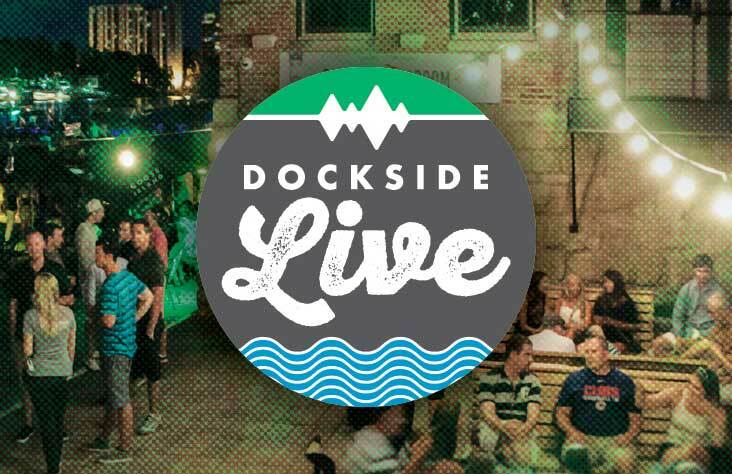 Dockside’s Barcade is one of the most expansive and fun in town, and it’s the only one in a 19th Century riverside craft brewing building! Get your game on at Dockside!